With the inbreeding that has run rampant through the automobile industry for the past couple of decades, what looks like one brand of car is really something else. For example, Mazdas and Volvos are Fords, Saabs used to be GM, but now they’re nothing, Minis are BMWs, and an Indian car manufacturer now owns Jaguar. Perhaps the most disconcerting of all is that Bentleys are now Volkswagens and Rolls-Royces are now BMWs. Yup. Messrs. Rolls and Royce are turning in their graves at this very moment. 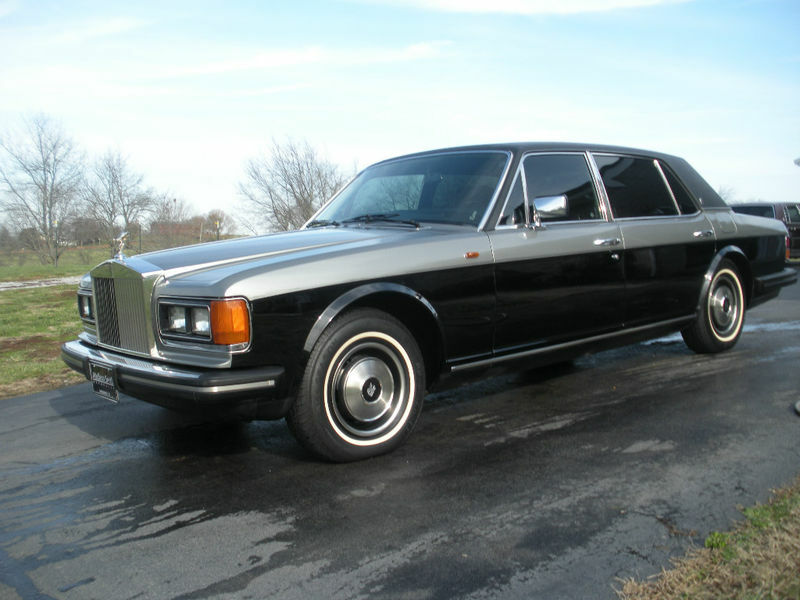 The Rolls Silver Spirit/Spur/Dawn and comparable Bentley Eight/Turbo R/Mulsanne were the last of the big cars from Crewe actually designed and built by real British people. They still build them, but now the engineering is all German, and for my money loses a little in translation. Find this last of the old-school Rollers here on eBay in Franklin, Kentucky for $14,500 or best offer.